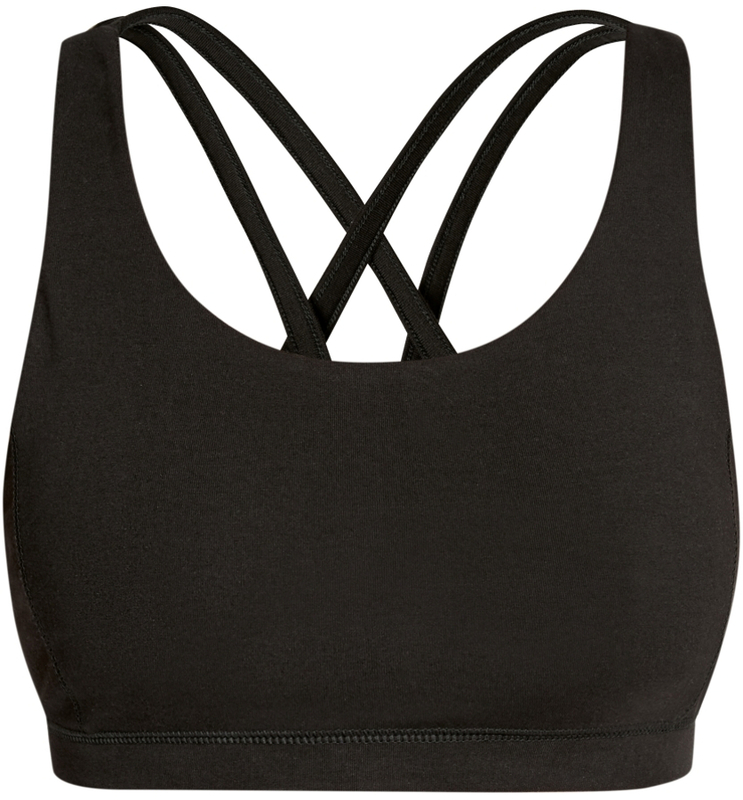 Team this cross back yoga top with leggings or yoga pants for the perfect work out outfit. This top is made with a soft and breathable organic cotton blend, it has a scooped neck and a crossover back straps to support your core. 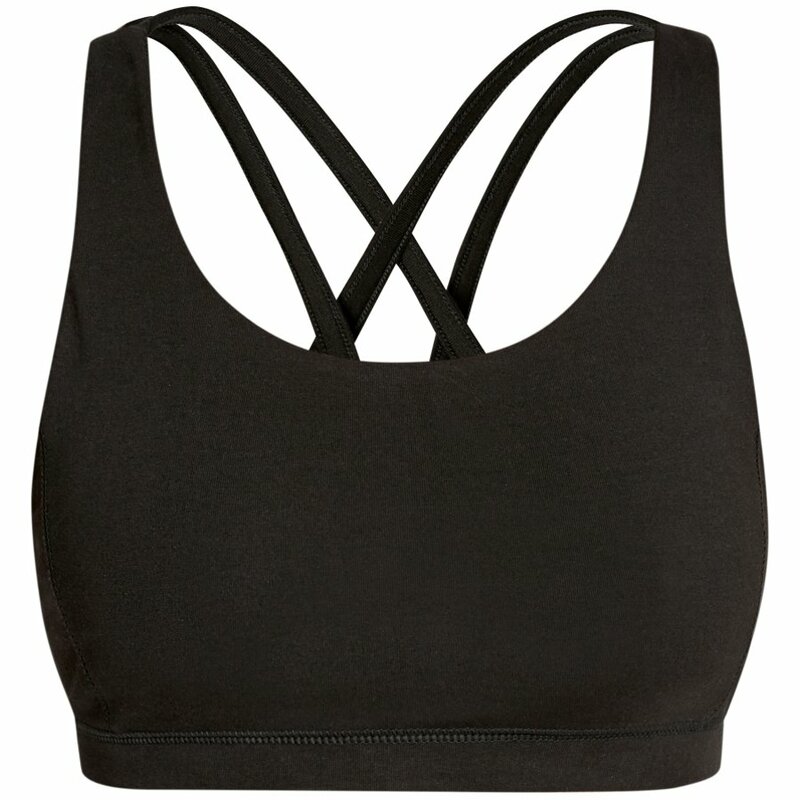 There are currently no questions to display about People Tree Cross Back Yoga Top - Black.